International applicants are candidates for admission who are not citizens of the United States and who do not possess a permanent resident visa. Over 80% of Centenary students have had an international educational experience, and we're proud to return the favor by welcoming international students from across the world each year! Whether they participate in a semester-long exchange or stay for four years to earn a degree, international students enrich the Centenary family with their diverse perspectives and experiences. 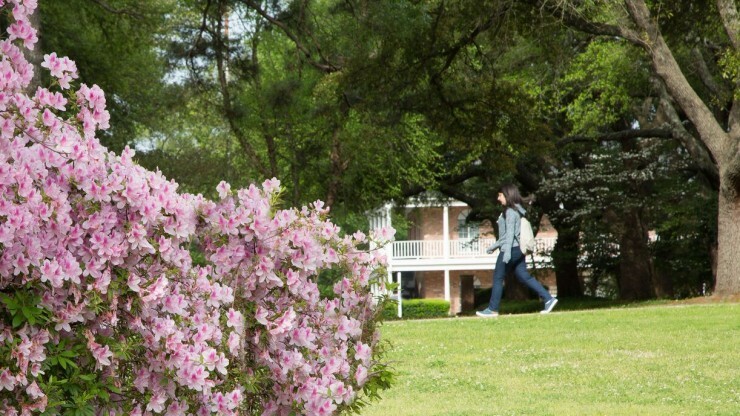 They also immerse themselves in American college life on Centenary's beautiful residential campus, participating in clubs and organizations, cheering on the Ladies and Gents in NCAA Division III competition, and exploring Shreveport-Bossier and beyond. View the international student viewbook. Coming to Centenary to earn a degree? Get a taste of American college life as an exchange student for a semester or a year. International students are eligible for academic merit scholarships from Centenary. 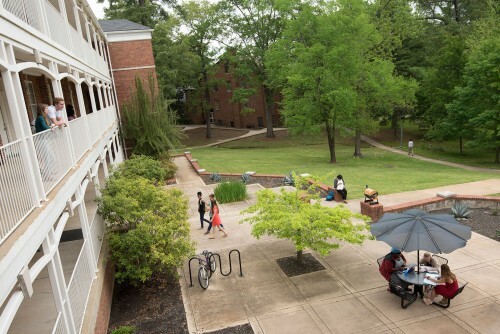 All full-time American and international students live on campus in one of Centenary's five residence halls, so you're always a short walk from your morning class, the fitness center, or your next meeting in the Student Union Building (SUB).